There’s a tool that most publishers aren’t using to drive traffic to their websites. Are you? Back in November, Brendan Irvine-Broque of PageLever wrote an article about how they had achieved a 9.76% CTR by creating a Domain Facebook Sponsored Story. 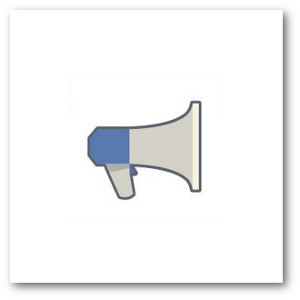 This is a tool that every publisher should consider for their Facebook marketing arsenal. What is a Domain Sponsored Story? By now, you’ve likely seen Facebook Sponsored Stories hundreds of times. They are the ads purchased by brands to leverage Fan engagement that has occurred with their Page content. For example, you can create a Sponsored Story that would be surfaced to friends of Fans indicating that Friend X liked your Page. Or that Friend Y interacted with your Page post in some way (comment, like or share). These ads could be surfaced in News Feeds or on the sidebar. Domain Sponsored Stories, though, are different. By claiming your domain and embedding some simple code, Facebook can create a Sponsored Story around interaction with your domain instead of your Page content. Whether or not you even have a Facebook Page doesn’t matter. You could create an ad promoting the Facebook shares of a piece of content that came from your site. What Makes Domain Sponsored Stories Effective? When you create a Page Post Sponsored Story, you are promoting the engagement of Fans with a particular piece of content that originated from your Page. It could be a link, photo, video, status update or event. This is nice for generating more interaction with that post or for potentially increasing Likes to your Page. What’s nice about Domain Sponsored Stories, though, is that they appear much more natural. Instead of seeing your profile photo, Page name and content in News Feeds, users will see a post generated by a friend or person to whom they are subscribed. In other words: Social Proof. We’ve seen in the past that Facebook users are very territorial when it comes to their News Feeds, so there is often negative backlash regarding anything that doesn’t seem to “belong” there. This, however, is content that will appear to belong. The only way such content will be differentiated from other News Feed content is the “Sponsored” label. As PageLever found, your success with such an ad can be magnified when a well known and followed person (in their case, Sean Parker) shares content from your website. How Can You Benefit from Domain Sponsored Stories? This is a tool that should draw the interest of publishers that rely on traffic to their website to drive a portion of their revenue. Need more traffic? Create Domain Sponsored Stories. As with other Facebook ads, you can also target the types of people who will see shares of content from your site to make that traffic as relevant as possible. This could be compared to Google AdWords or even Twitter Ads given that the end goal of driving traffic is the same. But the way that this is accomplished — by leveraging the share of your content made by a connection — is the differentiator. If you are a publisher, I recommend you keep one of these ads constantly running. It could be for as little as a couple of dollars per day, but it will be one more weapon in your arsenal that will help drive a strong foundation of traffic to your website. I am personally now running two ad campaigns continuously: 1) Page Like Sponsored Story and 2) Domain Sponsored Story. This helps push along constant growth, both of my Facebook Page audience and my website traffic. Domain Sponsored Stories do have limitations. 1. You cannot promote sharing of specific blog posts. You are at the mercy of what Facebook chooses to promote. For example, your Domain Sponsored Story may promote an old article that you no longer feel is relevant to your business. If you are looking to promote a product launch, this would not be the way to do it. 2. You cannot promote sharing by specific people. The Sean Parker example was great, but you can’t focus your budget on the Sean Parkers of the world. Facebook will also generate ads connected to the Stan and Linda Smiths of the world, too. 3. You do not control the sentiment. Why is someone sharing your content? It’s usually seen as an implied endorsement. But someone could also share your article in connection with a comment, “Look at this crappy blog post.” An ad could be generated out of this. 4. Your ad won’t run unless your content is being shared. This is a great tool for publishers who have traction, but you likely won’t see results if your site does not yet have a following. 5. 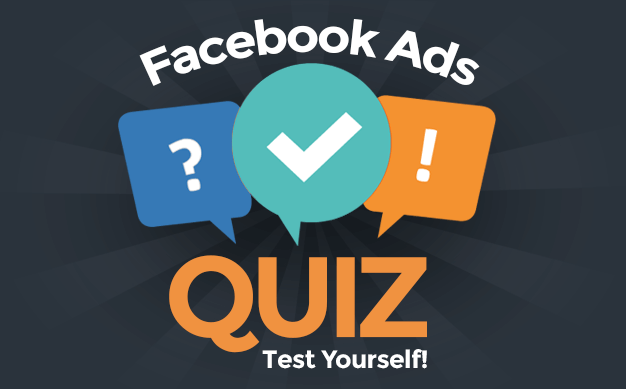 The ad will not impact your Facebook Page. This is nice for anyone without a successful Facebook Page, but for those with a Page to grow such an ad will not lead to that benefit. Would a Page Post Sponsored Story be more effective? You should split test and find out for yourself. 6. The endorsement can be confusing. 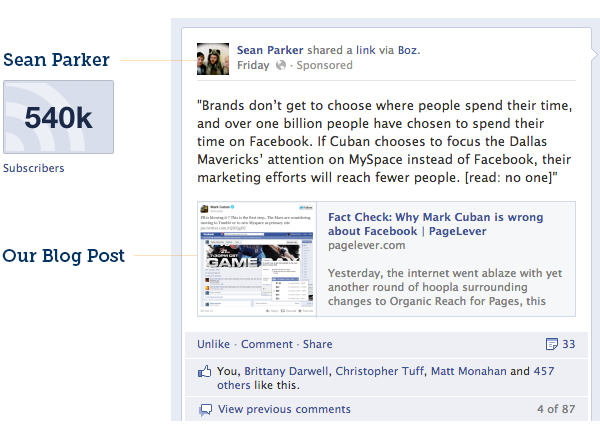 When I first saw the Sean Parker Sponsored Story in my News Feed, I thought that Sean Parker had promoted his own post. I did not realize that this came from PageLever. Some people may not be happy about having ads associated with their profiles in this way. Instead of an ad being generated around a user’s engagement with a Page, it’s an ad generated around a user’s engagement with a domain. People do not expect that, and it could cause negative reactions. You need to be sensitive to this. Listen for this feedback. You can limit the backlash by pulling back on the level of promotion. If users regularly see this promoted content associated within their News Feeds, they are more likely to react negatively than if it happens rarely. Are you using Domain Sponsored Stories? In my limited usage so far, I am seeing some interesting results. In a separate post, I will provide a tutorial on how you can set up your own Domain Sponsored Story.